Megan Elvrum: Nerd OUT about Nerd Out the App! 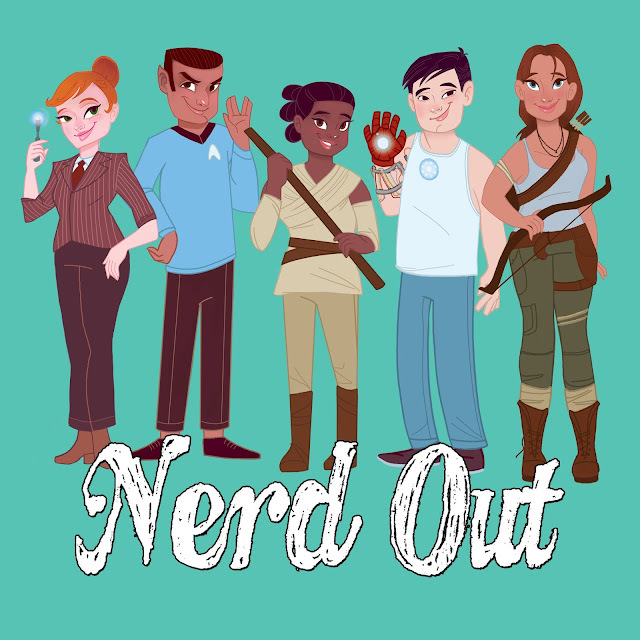 Nerd OUT about Nerd Out the App! Ever wish you could find something fun and nerdy to do in your town?! Are you in a new town like me? That is where my good nerd girlfriend Your Friend Elle's new app Nerd Out...comes in!!! 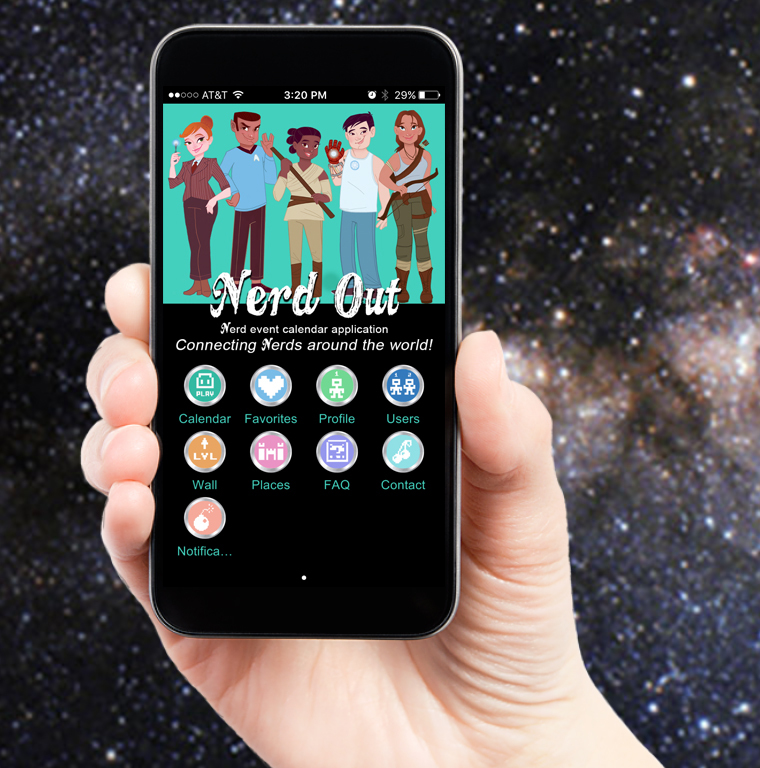 Nerd Out is available now in the App Store and Google Play for FREE! Log in and hit the calendar. You can select your city. There are 25 to choose from all around the world including San Diego, Portland, NYC, Orlando and London. You can connect with your friends via the app and sync up your calendars. Have a nerdy event your are planning or know about? You can add that to the app as well! I LOVE meeting up and building a community with my fellow nerds and the Nerd Out does just that! GO download it now nerds! !